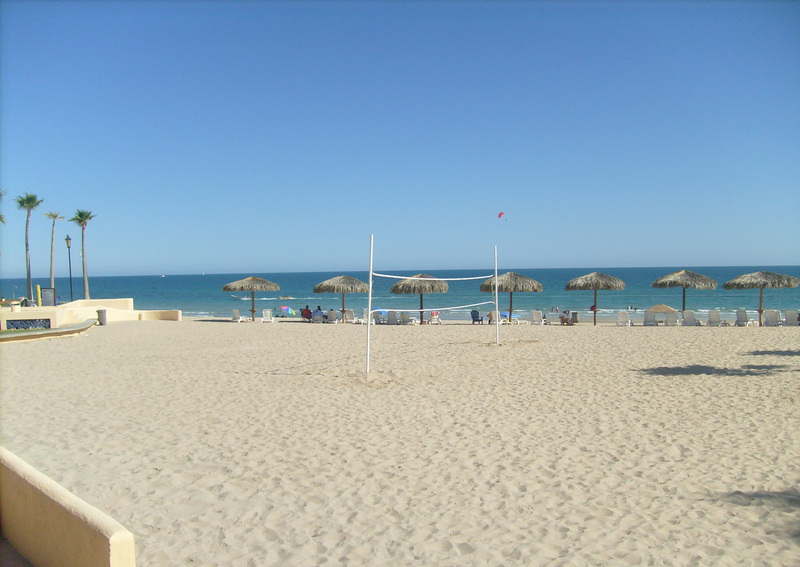 Oscar Padilla was born and raised in the border town of Calexico, California. He saw service in the U.S. Army in Europe during World War II, and with a relentless passion to serve others, has gone on to dedicate his life to helping improve conditions surrounding him on all levels…international, national, local, and at home. In 1951, Padilla decided to experiment with selling mexican insurance to tourist motorists crossing the border into Mexicali, Calexico's neighbor to the south. It was unchartered territory for his was the first attempt at a full-service mexican insurance office in California. In the end, that decision in 1951 dramatically altered the rest of his life, not to mention the driving habit of motorists to Mexico. Now, over 60 years later, Oscar Padilla Mexican Insurance is the oldest and largest exclusive mexican insurance service provider. As the mexican insurance industry's pioneer, Padilla’s legacy in cross-border motoring is firmly established, and that depth of knowledge and experience will forever remain unmatched. Oscar Padilla’s many civic community services have awarded him the privilege of serving on numerous boards, including Chamber of Commerce, YMCA of San Diego County, YMCA of the USA, Boy Scouts of America, International Lions Club, and The American Cancer Society. 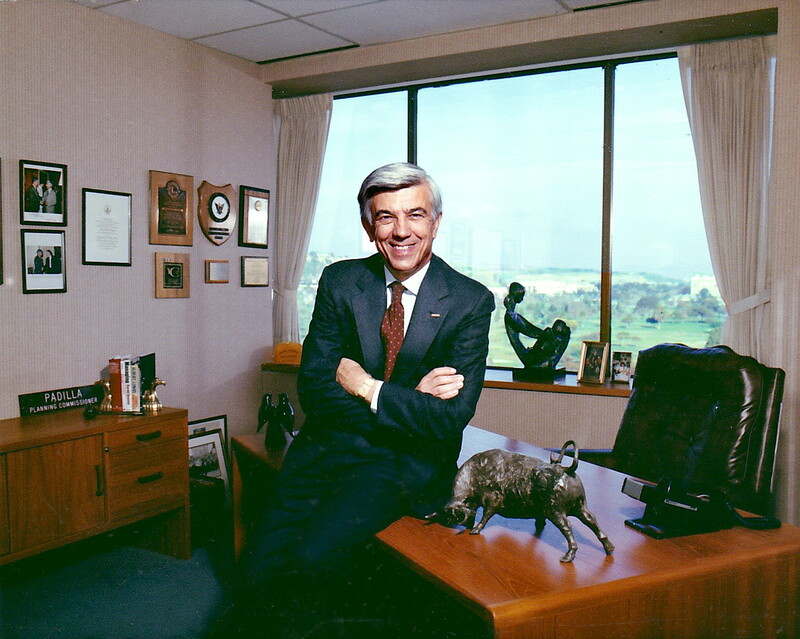 At the request of California Governors Ronald Reagan, George Deukmejian, and Pete Wilson, Padilla has served as member to the Commission of the Californias; a commission that meets with like-representatives from Baja California and Baja California Sur to discuss interests of mutual concern. 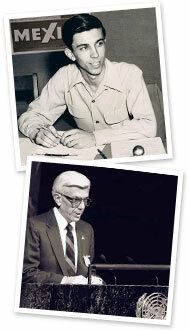 In 1976, President Gerald Ford appointed Oscar Padilla a Delegate to the 19th General Assembly of UNESCO. In 1990, President George Bush appointed him Delegate to the 45th General Assembly of the United Nations wherein, among many duties, he stood and delivered the International Atomic Energy annual report to the UN’s General Assembly. Throughout his personal and professional life, Oscar Padilla's name has been synonymous with goodwill towards his patrons, his community, and his country.